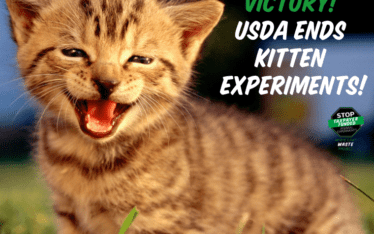 In recent years, White Coat Waste Project has exposed how federal agencies use your tax dollars to abuse cats, dogs, and primates in wasteful experiments, and that many of these animals are callously killed out of convenience when the testing stops. However, taxpayers bought these animals and we want Uncle Sam to #GiveThemBack. 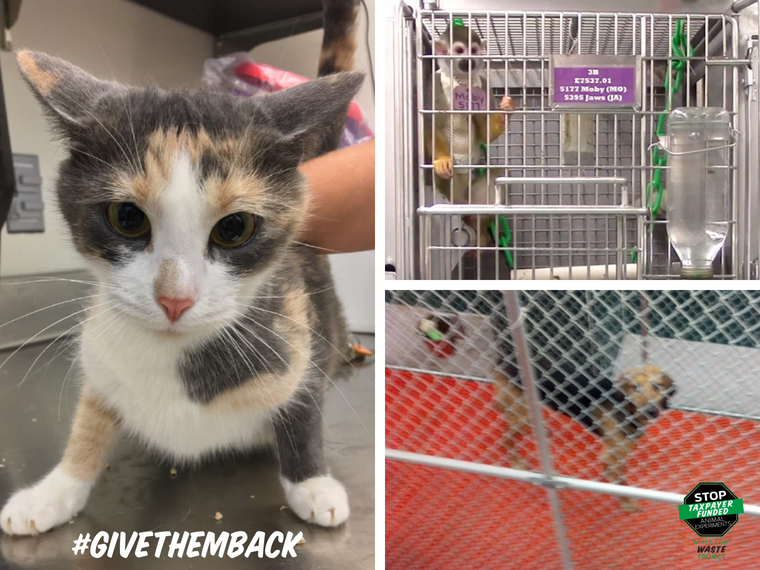 The campaign has just hit an historic landmark: Over one million WCW advocates have now signed our Change.org petition pressing federal agencies to retire animals no longer needed in experiments. The campaign is already making a huge impact: We’ve convinced the Department of Veterans Affairs (VA) to adopt the first-ever federal policy promoting lab animal retirement, calling it an “ethical obligation.” And following a WCW campaign, the Food and Drug Administration canceled nicotine tests on monkeys and relocated the monkeys to a sanctuary in Florida. 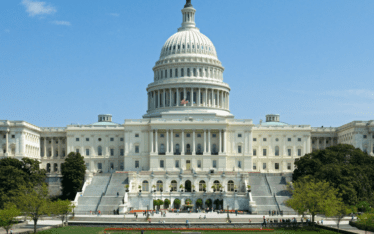 More than two dozen lawmakers also responded to our pleas and sent a letter to federal agency heads pressing them all to adopt more formal policies and procedures to ensure lab animal adoption. Tell your Congress members to support efforts to retire lab animals from government labs! Please stop testing on animals. Stop the lab experiments now!!!!! The Va is causing Puppies to have heart attacks in lab experiments. PUPPIES !! HEART ATTACKS!! 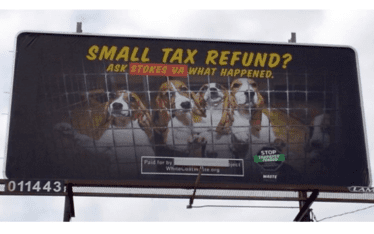 Everyone call 1-202-225-3121 and tell Congress to pass The Puppers Act HR 1155. Let’s Close Down these awful labs. We taxpayors are paying for this animal cruelty. We paid for these animals. They BELONG TO US NOW. THE VA SHOULD RETURN THEM TO US. Please sign any petition you see on this. Thank you. Animals should not be used as test subjects. There are other ways to get the same result.